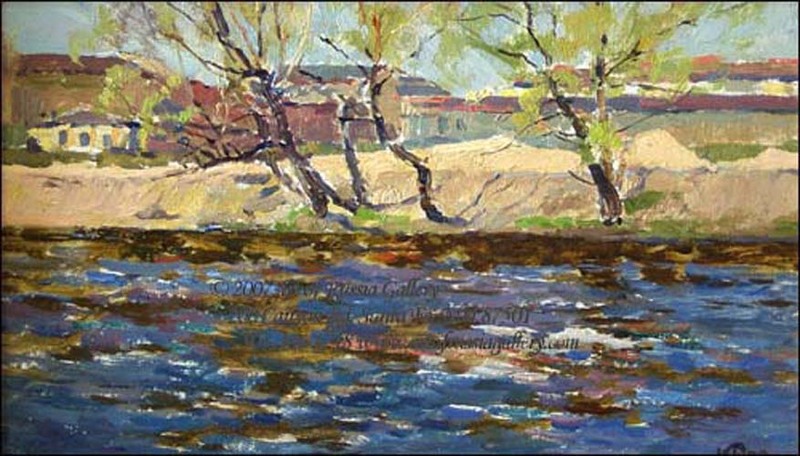 Nicolai Timkov (1912-1993) was a Russian landscape painter of the Soviet era. 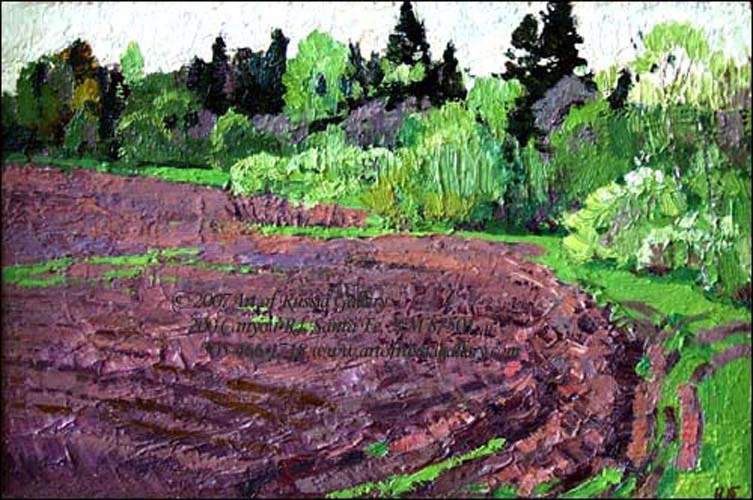 His most well-known paintings include skillful landscapes where he portrayed the beauty of the Russian countryside with bright colors and vivid textures. Timkov began formal art training at the Rostov Art College in 1928, at age 16, and later completed additional studies at the Moscow Institute of Art and the All-Russian Academy of Art. 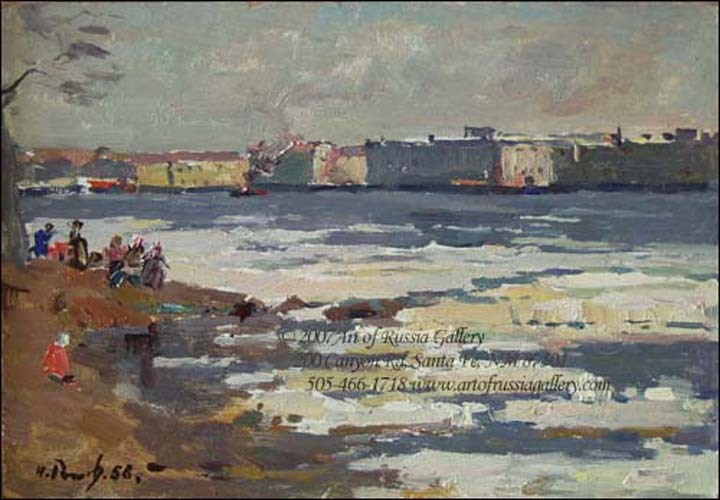 In 1947, at age 35, Timkov had his first one-man exhibition at the Russian Federation of Artists in Leningrad. 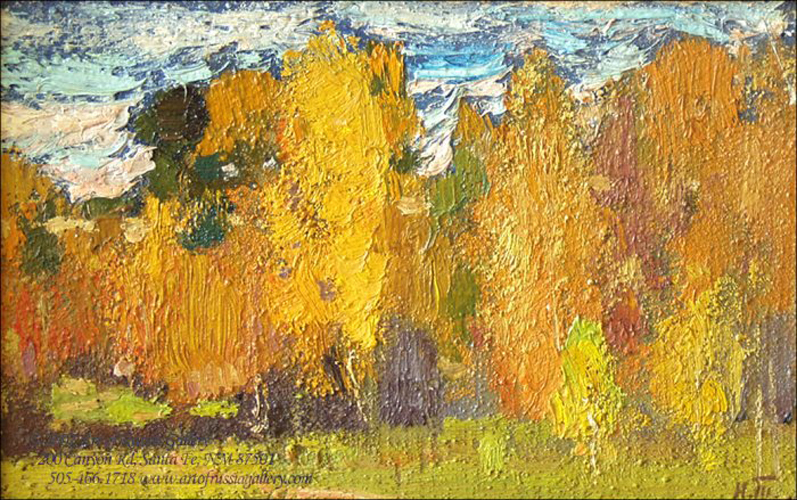 In 1987, his artistic talent was formally recognized, receiving the esteemed title “Honorable Artist of the Russian Federation.” Nicolai Timkov passed away December 23, 1993 at age 81.